With Julian Assange saying that he will leave the Embassy “soon”, the following headline, and post happened. With apologies to Private Eye. It was reported today that Julian Assange’s ego is to make a break for freedom and leave his body to take up residence somewhere quieter. It is not known who the Ego will move to but unconfirmed rumours put it as Toby Fruechte. “After many years of struggle I have decided to make a fresh start”, the Ego is quoted as saying. It continued “It’s too hectic to keep the act up 24 hours a day. Trying to get everyone to believe Julian’s ramblings“. After two years stuck indoors without the ease to exercise as much as it did the Ego will be moving, at great expense to the British taxpayer, to a new host. 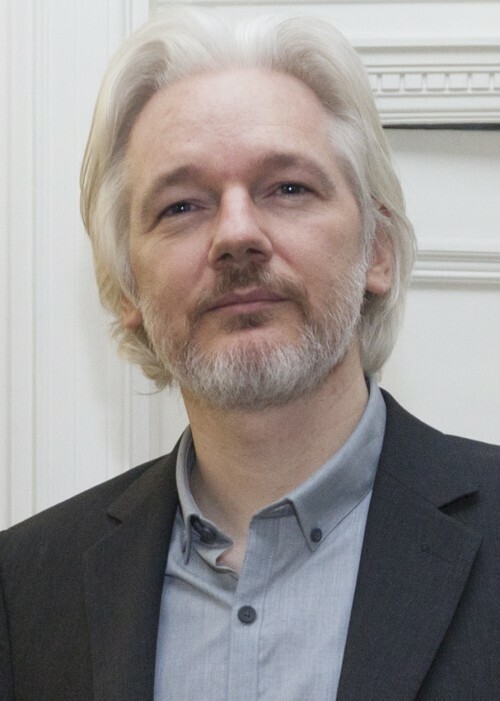 It is believed that this transfer will also make it possible for his host, Julian Assange, to leave the Embassy and be put back to whatever use he has.